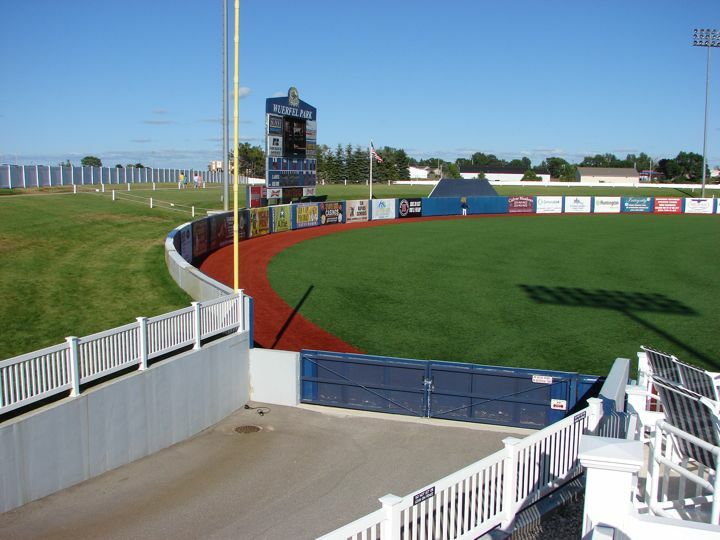 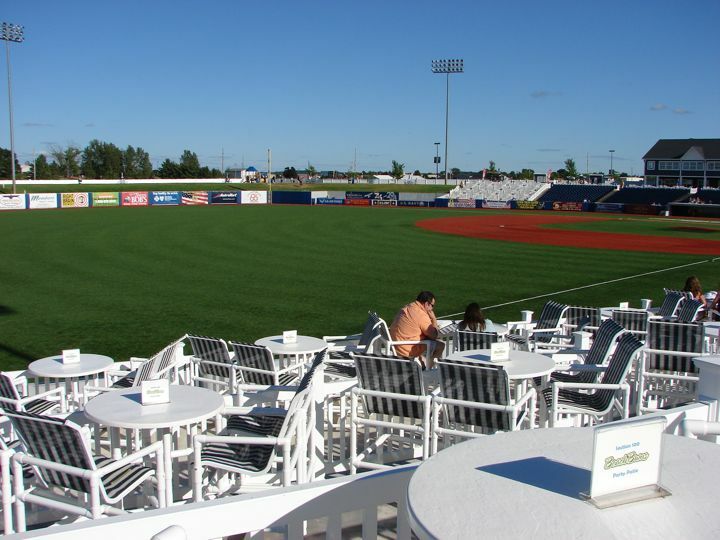 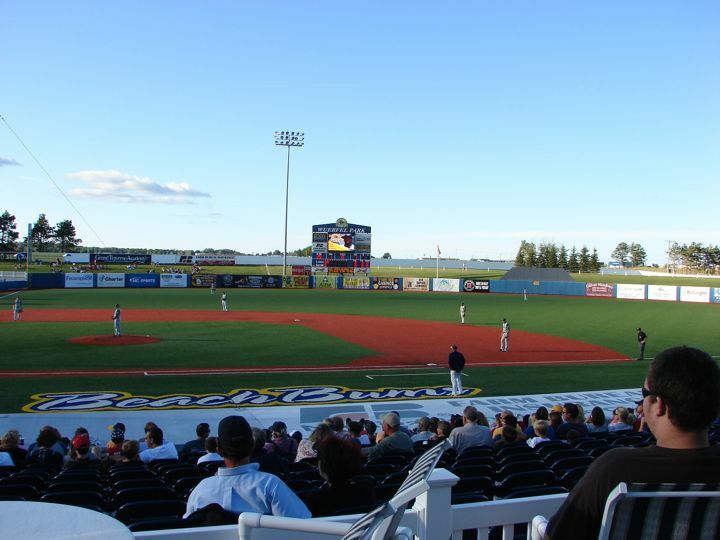 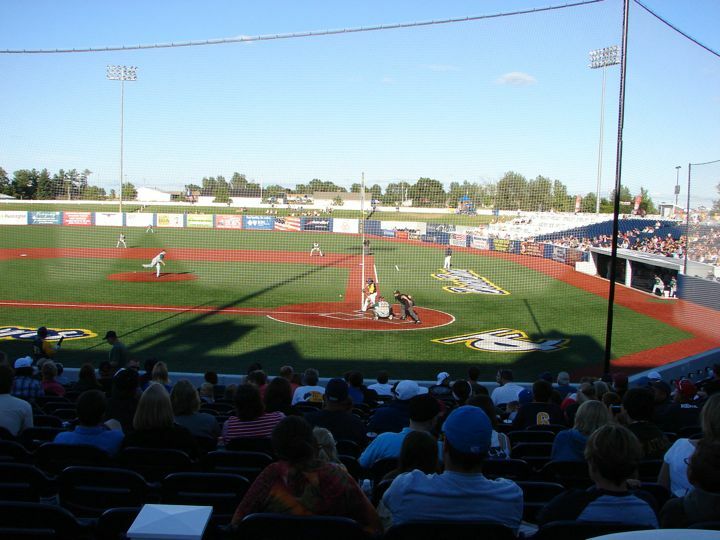 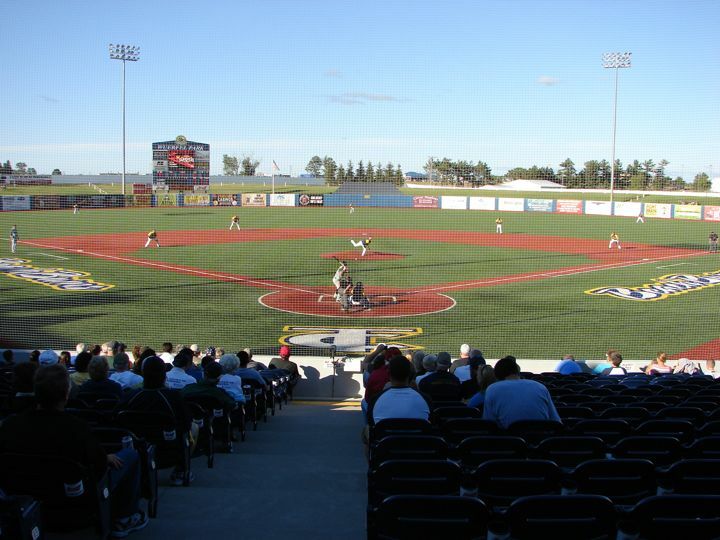 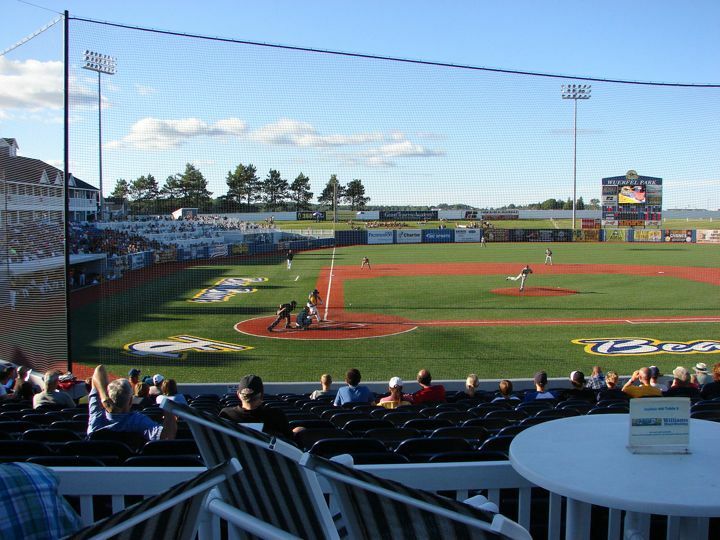 The Traverse City Beach Bums, a Frontier Independent League team, plays at Wuerfel Park which seats 4,660. 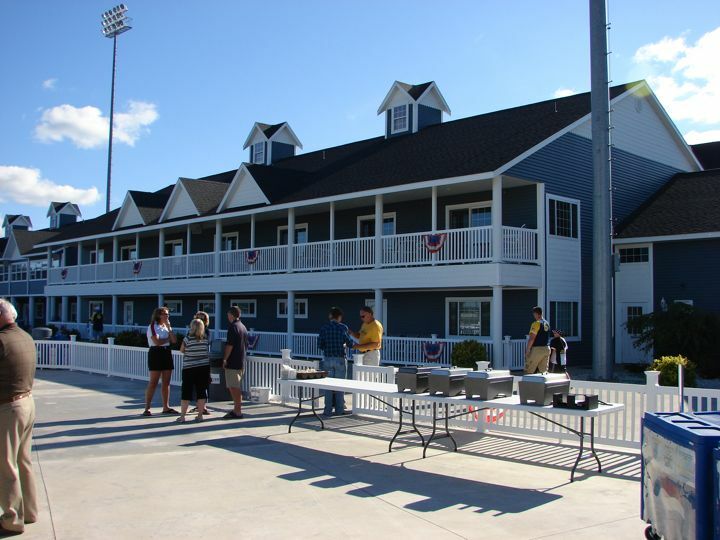 The stadium looks like town homes and is very similar to the stadium at Frisco, TX. 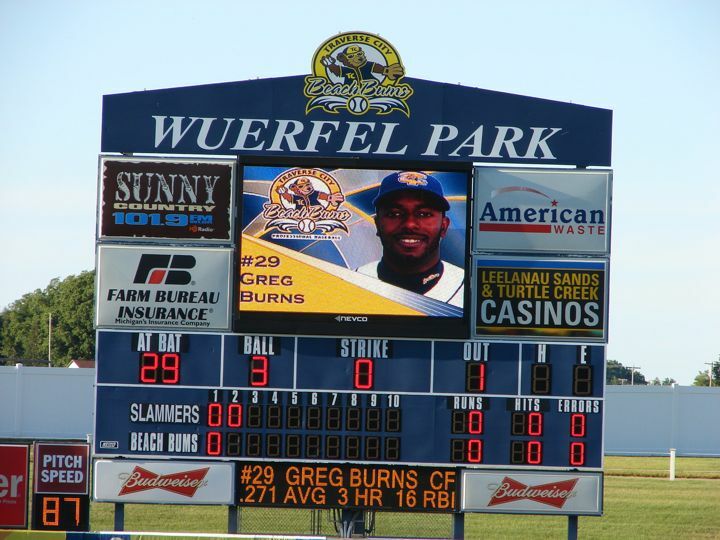 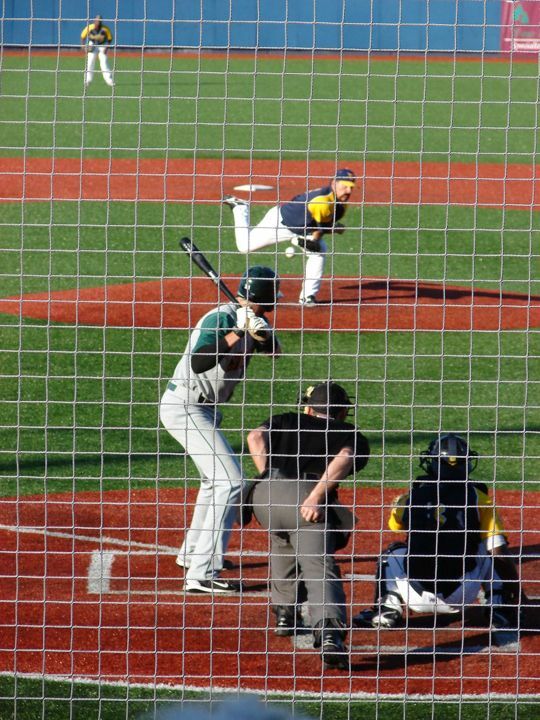 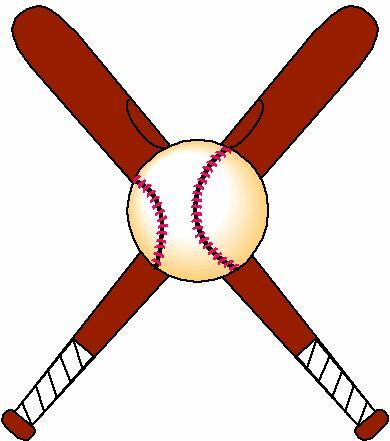 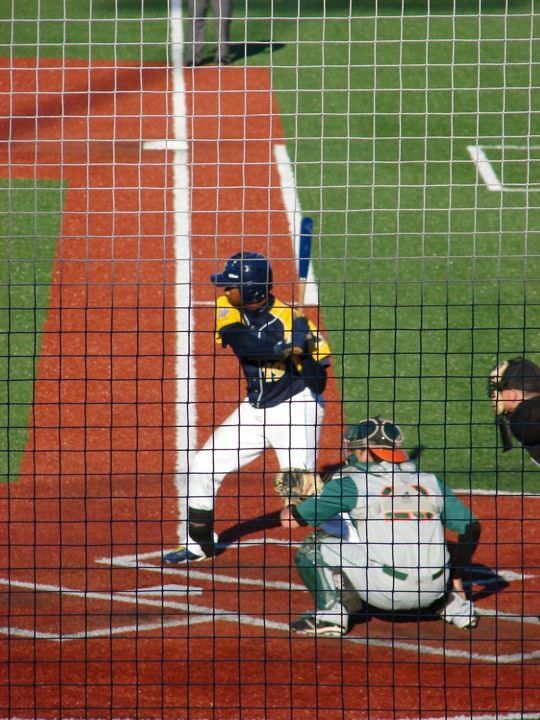 The Beach Bums were playing the Joliet Slammers and were victorious with a 10 to 0 shut-out. 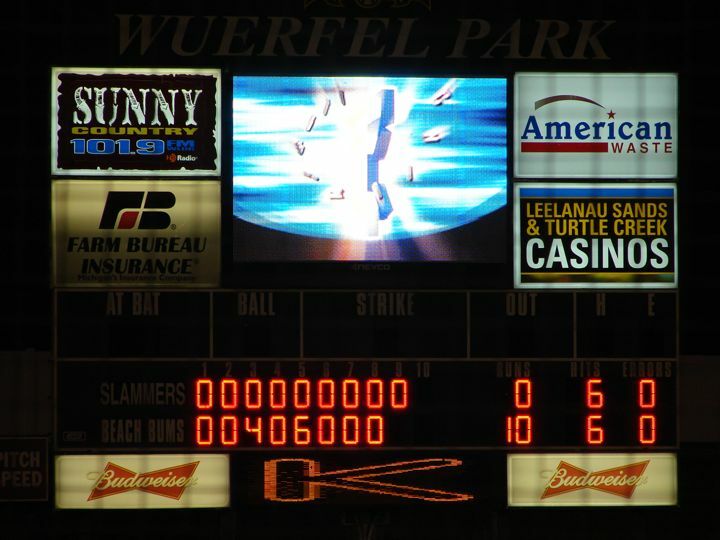 The box score was Slammers R-0, H-6, E-0 and Beach Bums R-10, H-6, E-0. 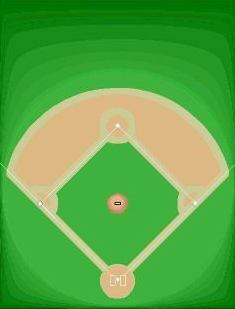 the field is turf with the following lines RF & LF-320', CF-400'. 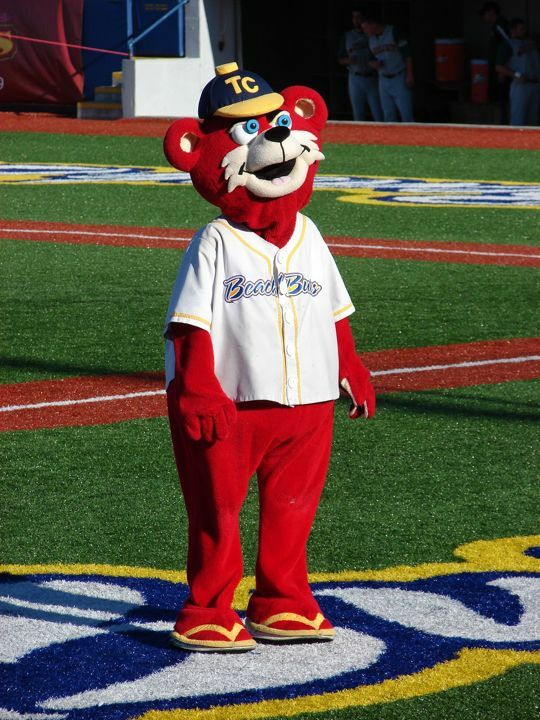 The mascot bears are named Suntan and Sunburn. 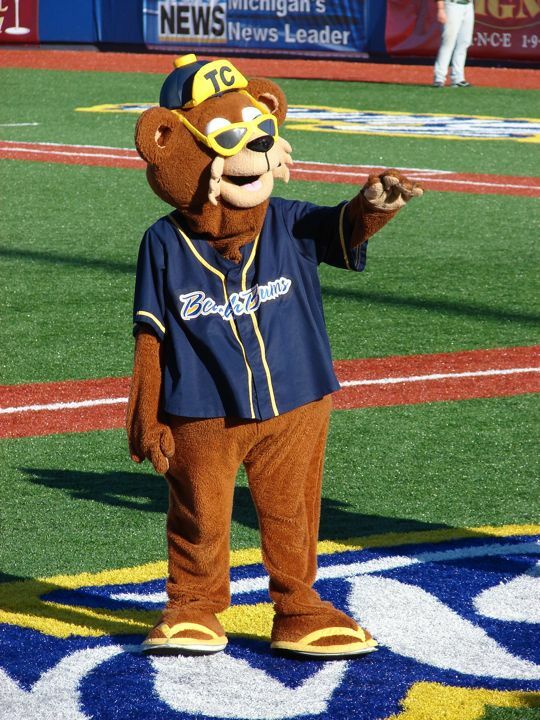 There was the between inning Kids Chips and Salsa race. 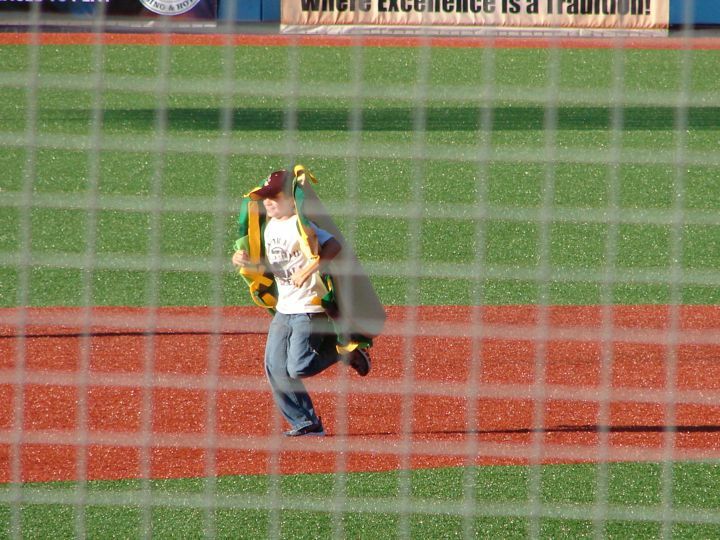 Two boys dressed in taco costume ran from 1st base to 3rd base. 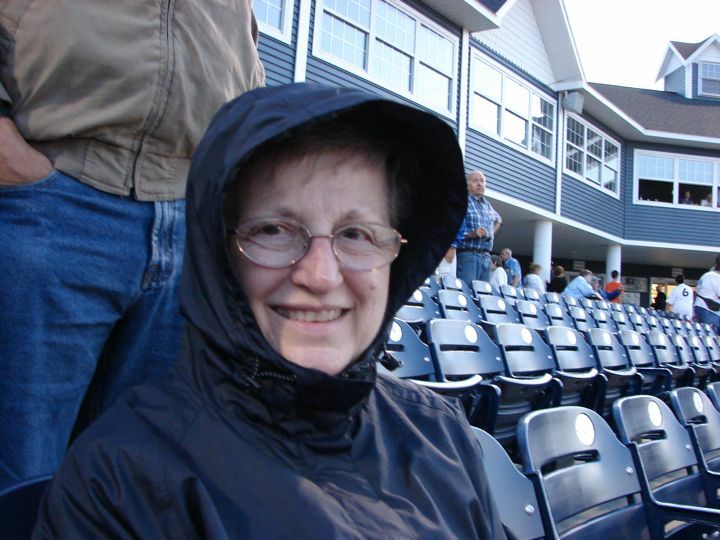 Weather cooled into the low 70s, so Andrea had to put up her lightweight hood. 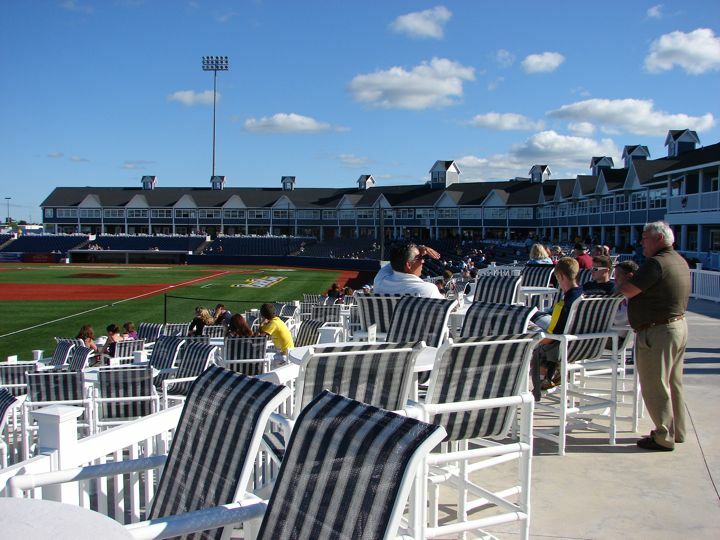 This is a beautiful area to spend summers and winters.